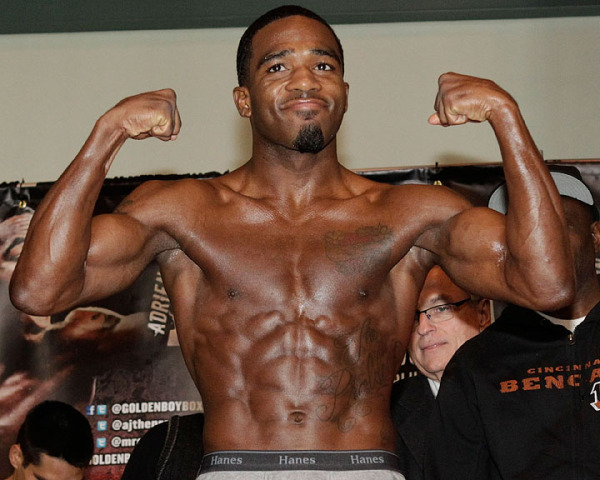 Adrien Broner finally takes a loss!!! Whats next for the young boxer? When Adrien Broner went to do an interview on Power 105.1, radio personality Charlamangne tha God told Adrien Broner that he needed to humble himself for the sake of his career. Well it seems in the matter of one night Adrien Broner turned from cocky, fiery, young up and coming boxing phenom, to the laughing stock in sports. Though, it is to be assumed that if he hadn’t been so disrespectful in his past that this wouldn’t be such a big deal. From him clowning Ace Hoods watch along with Soulja Boy, to him bragging (after his win) about stealing Paulie Malignaggi’s girlfriend, Broner shares his times of disrespectful or thoughtless moments. But will this be enough to humble the young champion? Or will this be the beginning of the downward spiral for the young man? We pray the young man bounces back from his tough loss and comes back with vengeance and a more leveled head. Enlightenment & Entertainment Adrien Broner finally takes a loss!!! Whats next for the young boxer?